It was Fallout 4 director Todd Howard who initially stated that both the Xbox One and PS4 will run the game at a native resolution of 1080p -- a parity that not all console titles can claim -- and that they'd be locked at 30 frames-per-second. This came as a surprise to many gamers, who assumed that Fallout 4 would follow the trend of most modern titles and run at a smoother 60fps. 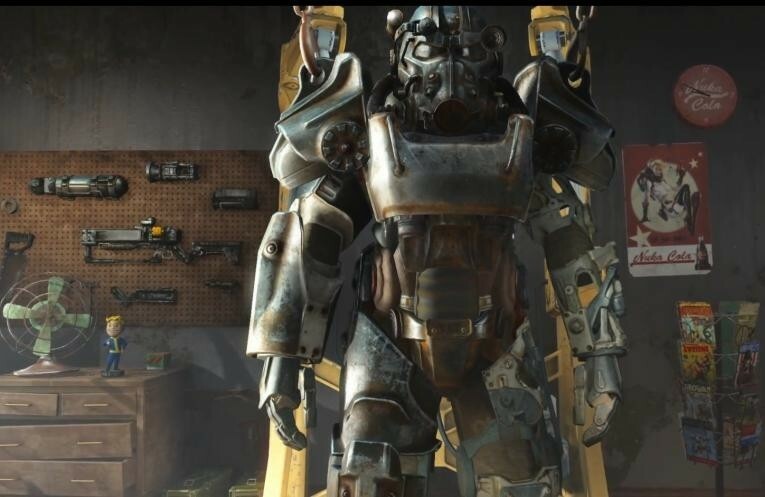 Fallout 4 looks set to become one the biggest games of the year when it is released on November 10th. Bethesda's E3 showing of the game was met with almost universal acclaim, with pre-orders making it one of the top sellers on Steam within hours. The PC is known for its versatility when it comes to resolutions and frame rates, and attempt to lock-in settings would risk alienating a large section of gamers. Those concerns have now been laid to rest, and thanks to a multitude of new features being introduced to the series, and a gameplay length of over 400 hours, it's unlikely that this will adversely affect Fallout 4's sales either.